Heading out on a brand new tour for 2019! 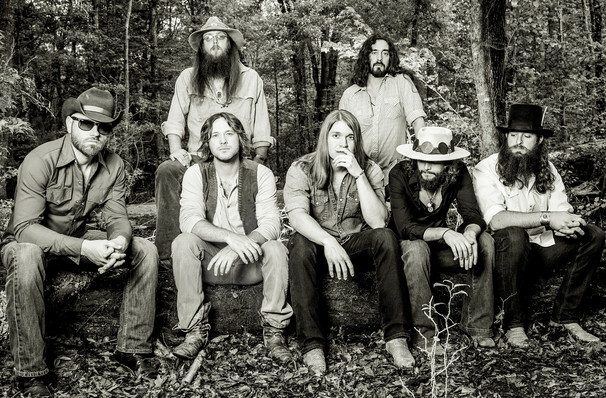 The Palestine, TX-based Southern rock and Red Dirt country band kick off 2019 with their Die Rockin' tour. First formed in 2008 by lead Cody Jennings and his friend Cody Tate, they took inspiration from the musical stylings of Lynyrd Skynyrd, Hank Williams Jr., and Waylon Jennings, but soon moved into formulating their own unique take on Southern rock music. Their biggest single to date, Ballad of a Southern Man, was spawned by their second album, Firewater in 2011. 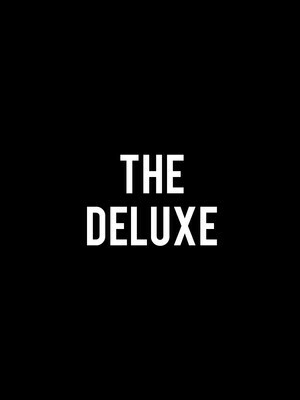 The seven-piece band comprises Jennings on vocals and acoustic guitar, Tate on lead guitar and backing vocals, guitarist and backing vocalist John Jeffers, bassist Gary Brown, drummer Jeff Hogg, percussionist Tony Kent and Jon Knudson on keyboard and fiddle. Seen Whiskey Myers? Loved it? Hated it? Sound good to you? 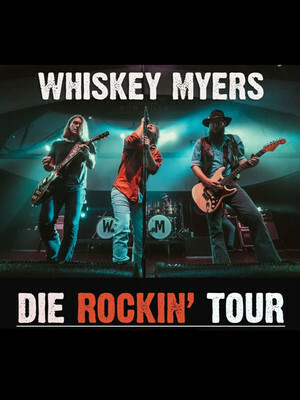 Share this page on social media and let your friends know about Whiskey Myers at Mercury Ballroom. Please note: The term Mercury Ballroom and/or Whiskey Myers as well as all associated graphics, logos, and/or other trademarks, tradenames or copyrights are the property of the Mercury Ballroom and/or Whiskey Myers and are used herein for factual descriptive purposes only. We are in no way associated with or authorized by the Mercury Ballroom and/or Whiskey Myers and neither that entity nor any of its affiliates have licensed or endorsed us to sell tickets, goods and or services in conjunction with their events.